They’ve walked the Golden Gate bridge, snapped pictures of the Statue of Liberty and fed the slots in Sin City. Now what? 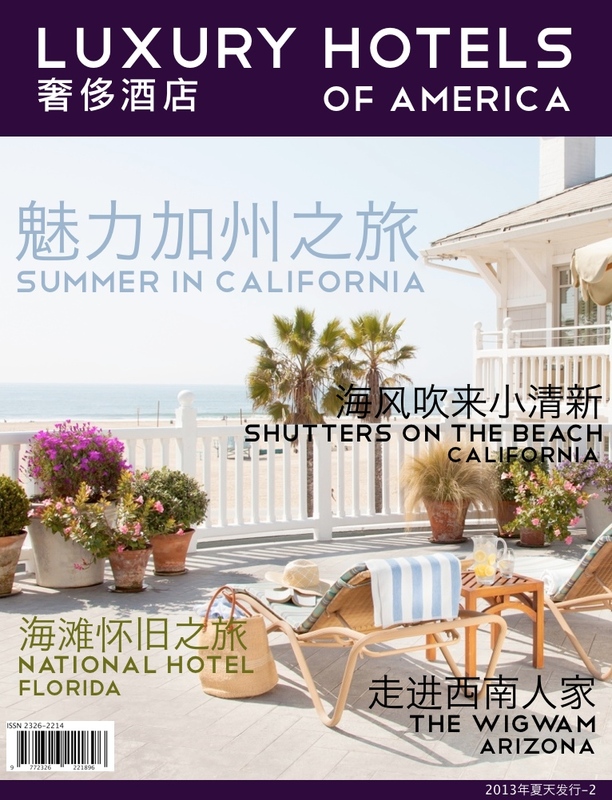 As the number of Chinese visiting the United States skyrockets — it’s expected to jump 15 percent to 556,000 this year and exceed 800,000 by 2013, according to the U.S. Department of Commerce — it’s not just the tried and true destinations of California, Las Vegas, Hawaii and New York that are welcoming the tour busses. Despite budget cuts, state tourism boards across the country are making an eager push to woo Chinese tourists, rolling out lists of initiatives to show these savvy travelers why their corners of the map deserve a visit. Kevin Langston, deputy commissioner of the tourism division at the Georgia Department of Economic Development, says that while Chinese travelers often choose to see iconic U.S. landmarks on their first visit to the States, they also want a close-up view of Americana, the county fairs and the corner drug stores. “Our greatest opportunity in Georgia is that second or third trip when they want to see how real Americans live and gain a deeper understanding of a unique region of the country, like the American South,” Langston says. To introduce Chinese travelers to the Peach State, department staff members have attended travel trade shows in China, led the Chinese Travel Channel on a two-week media tour and created a Georgia tourism website in Mandarin. They’re now hoping to promote Georgia through social media platforms, for instance, by having Chinese students blog about the state. 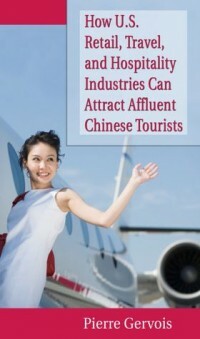 Other states are also luring Chinese travelers westward. The Vermont Chamber of Commerce brought over a television production crew from Shanghai to film a travel documentary on the northeastern state. The tourism bureaus of Illinois and Chicago have partnered with United Airlines and select tour operators to promote Chicago Month, which features special travel packages from Beijing, Shanghai and Guangzhou. The Greater Miami tourism bureau has led delegations of Chinese tourism directors on bus trips from Orlando to Miami. For many states, it seems as though the efforts are paying off. In Salt Lake City’s Temple Square, mainland China tops its list for group tours. “We may not be as well known as New York City or San Francisco, but the unexpected beauty and the solitary experience that you can get in our national parks is new and very interesting to Chinese visitors,” says Leigh von der Esch, managing director of the Utah Office of Tourism. Jennifer Hobson, ecotourism director of the New Mexico Tourism Department, agrees that Chinese travelers are looking for activities and attractions they can’t find in their home country. When she attended Shanghai’s China International Travel Mart, a travel trade show, people were drawn to the unexpected sights in her small booth — a Native American man with long hair and some turquoise jewelry. The hope is that these initiatives will translate into dollars for state tourism, convention and visitor bureaus, which have been slapped with budget cuts in recent years. 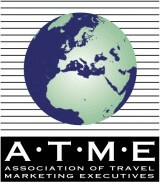 According to the UN World Tourism Organization, there will be 100 million Chinese international travelers by 2020. Chinese travelers spend more than their counterparts in any other country — about $7,200 per person per trip, according to the U.S. Commerce Department. This month, President Obama signed the Travel Promotion Act, which will establish a national tourism board to encourage foreigners to visit the United States. 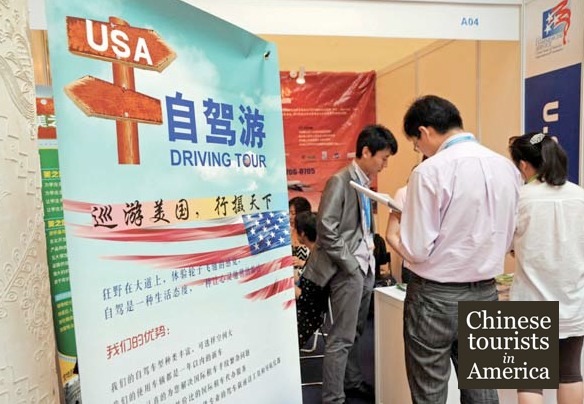 In April, the National Tour Association will open a Visit USA Center in Shanghai. The center will provide information on travel tour packages, destinations and tour operators, and will offer a facility for U.S. companies to use when in Shanghai to expand travel and tourism business opportunities.